BAMB, Buildings As Material Banks is officially started. During Sarajevo Green Design Biennale in Sarajevo October 8-10, 2015 the project kick-started with work sessions, lectures and social events. 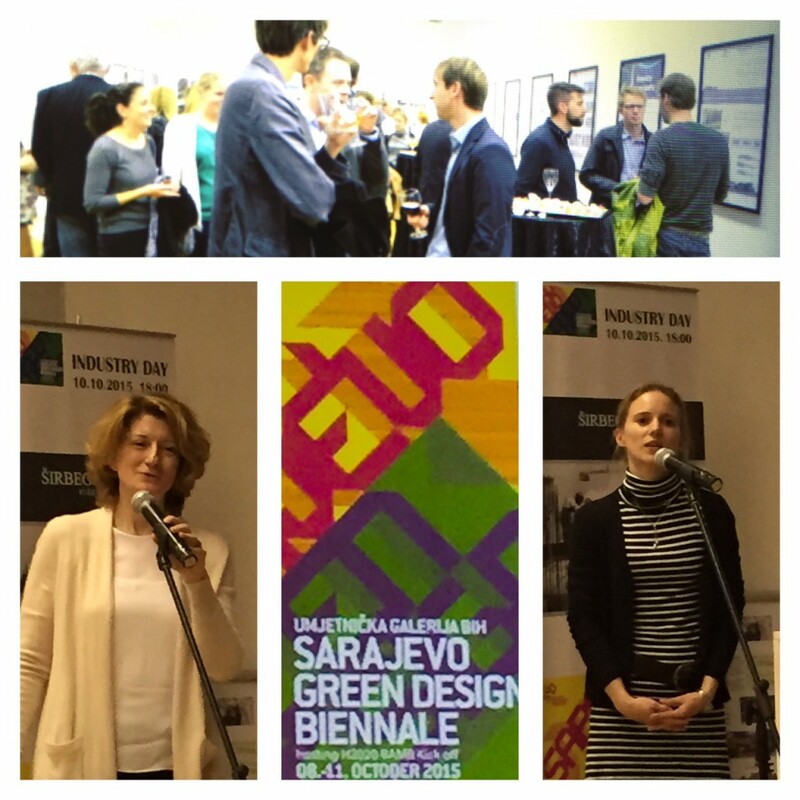 The Sarajevo Green Design Biennale was inspired by BAMBs participation and the Biennale and BAMBs kick off program melted together in a pot of sustainable, circular building, reversible building design and circular material flows. 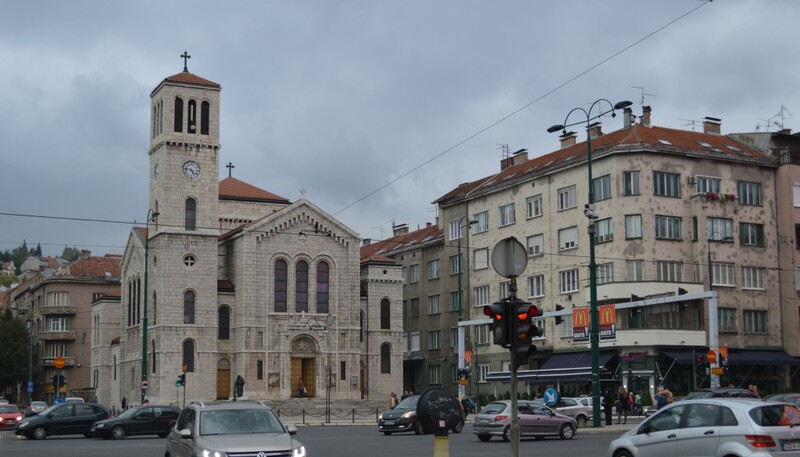 Surrounded by beautiful hills, Sarajevo’s diverse architecture and built environment offered an inspirational setting for starting up the next three years work enabling a circular building industry. The project partners contributed with several interesting presentations during the Biennale. Caroline Henrotay (project leader, IBGE) presented the BAMB-project and the implementation of innovation. Hein van Tuijl, EPEA Netherlands, described Materials Passports and EPEAs Cradle to Cradle-work on materials, Gilli Hobbs, BRE, covered the topic of Construction Resource efficiency and Johan Sandberg, Ronneby Municipality, talked about Quality and Innovation as tools for societal change. The BAMB kickoff in Sarajevo was an intensive and interesting start to this exciting project journey.